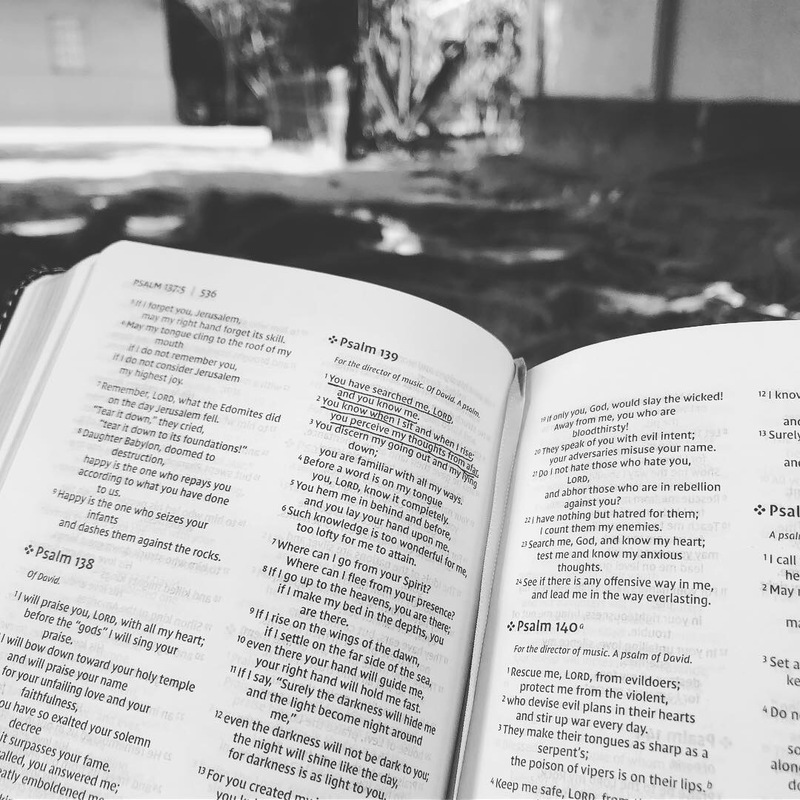 Carving out space and time to get to know God better is a desire for many of us. A Discipleship Training School is a great way to actually do it too! It's so cool to see hundreds of people every year experiencing newfound faith in Jesus. When we couple our faith with serving others, something almost indescribable happens. Simply put -- it's life changing! 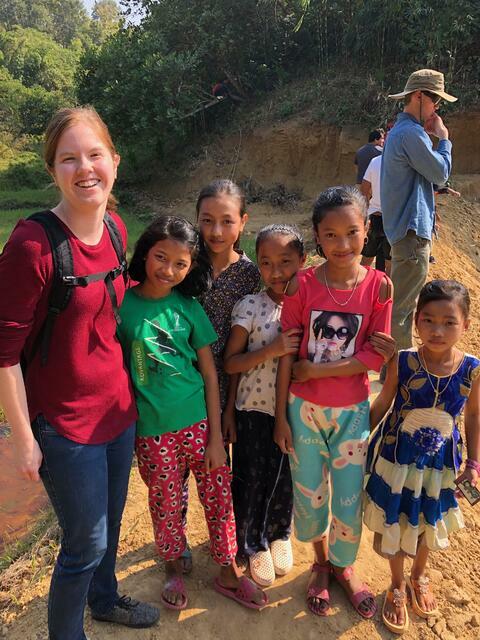 Ryan is a DTS student who is currently out on mission with her DTS team. Her faith has been increased, and she's been a blessing to others around the world. 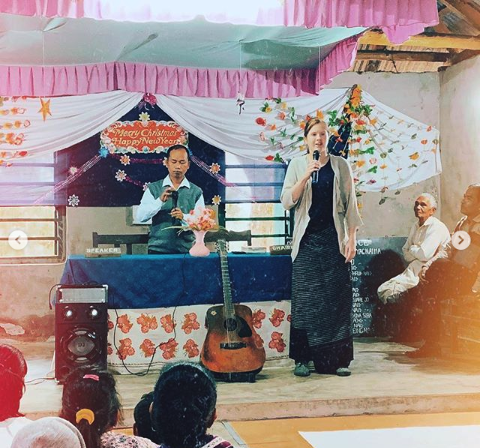 "India outreach ~ I absolutely love it here! Blessed by the people and the culture. God is doing amazing things here!" 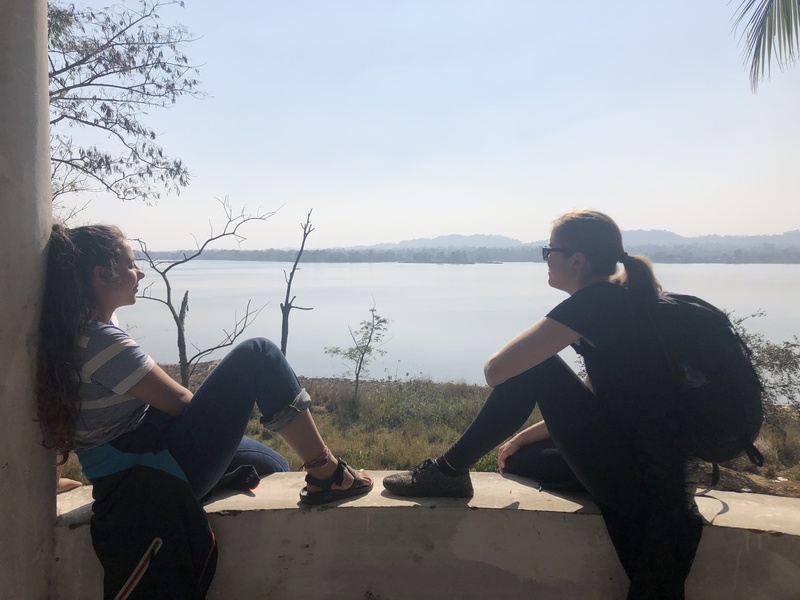 "As my time in India is coming to a close, I am so thankful for what God has done here and all the blessings he has given me. I am truly going to miss being here with the people and in this village! I would come back in a heartbeat!" 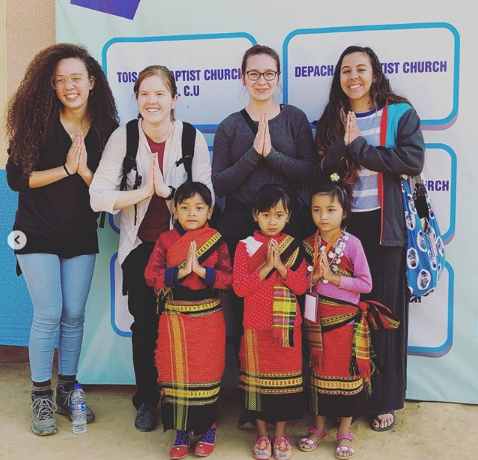 "DTS is a life changing experience, but it is also a period of time to have a deep relationship God and discover more about yourself and who God has created you to be. Personally, I've learned how to love myself and embrace God’s love. 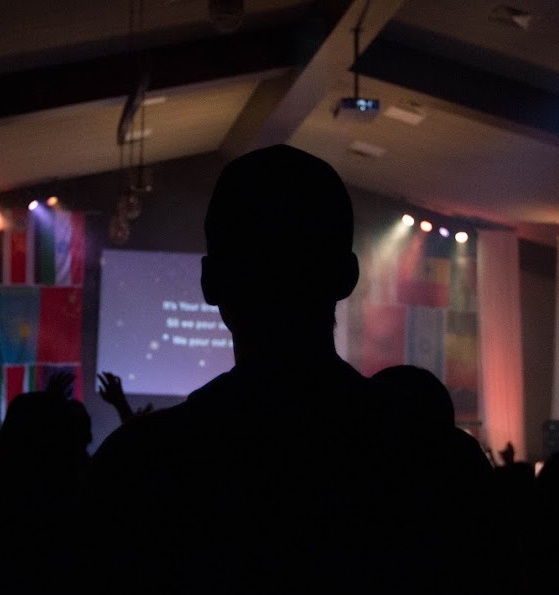 I struggled with identity before coming to DTS. While I was growing closer and closer to God, I learned my true identity is not in any worldly aspects but in Jesus Christ. 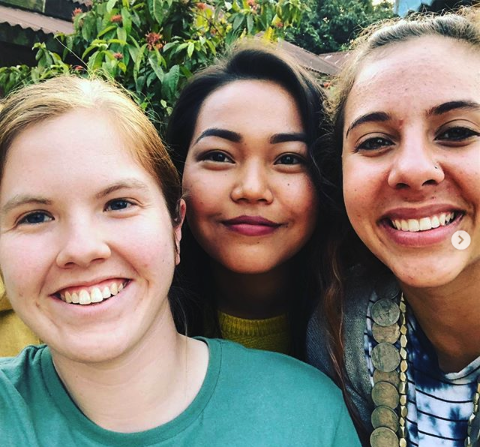 If you would like to experience a love that is so unconditional and a relationship that will never leave you, I encourage you to come to DTS at YWAM and discover who you are in Christ." Ryan's experiences could be yours too. The next Discipleship Training School is waiting for you.